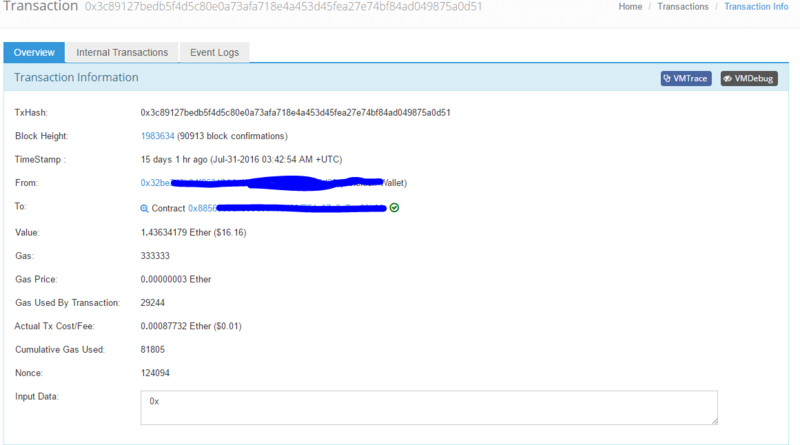 Here is a transaction that is shown as sent from the exchange, in the etherscan blockchain, and not shown as entering the wallet contract. Any idea how that could happen? Did you check this on etherchain, both wallet addresses?